The report on Brazil automotive electronic control unit is an in-depth study of the latest trends and changes in the domestic markets of Brazil over the period of 2016-2024. This report is combined presentation of the factors within Brazil that have significant implications on the automotive electronic control unit over the next few years. Moreover, this study provides detailed insights into drivers, restraints, opportunities in the Brazil automotive electronic control unit over the period of 2016-2024. It presents qualitative insights into the market through analytical tools such as PEST Analysis and Porter's diamond model analysis and DRO analysis of automotive electronic control unit in Brazil. The report on Brazil automotive electronic control unit also presents the competitive landscape and strategies of the key players operating in this market over the next few years. Leading competitive strategies such as Merger & Acquisition, and new product launches among others have also been highlighted in the study. Moreover, regulatory aspects pertaining to automotive electronic control unit in Brazil have also been analyzed using both primary and secondary research methods. Furthermore, the report presents the market size for Brazil automotive electronic control unit over the past couple years and forecasts the same over the period of 2018-2024. The Brazil automotive electronic control unit is segmented on the basis of, technologies and application. The technologies covers analysis and market size forecasts of sub-segments such as body control system, airbag restraint system, power steering system, climate control system, anti-lock braking system, engine management system and transmission control system. The application covers analysis and market size forecasts of sub-segments such as passenger car and commercial vehicle. 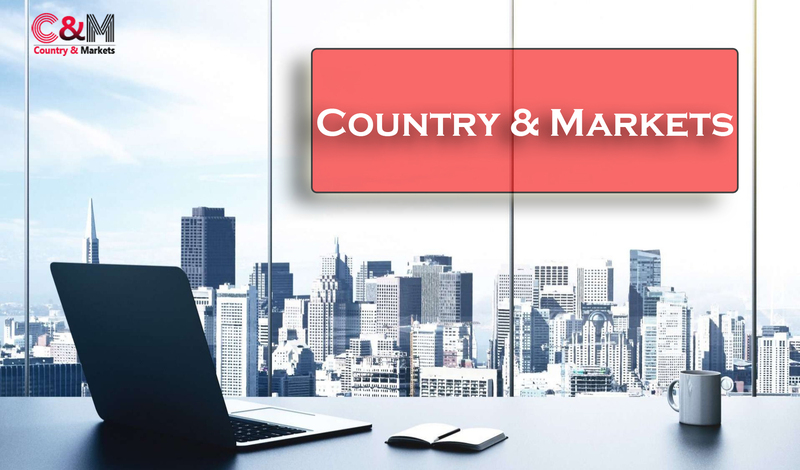 Each Country &Markets reports is based on over 100s of hours of primary and secondary research. The primary research covers extensive interviews and analysis of the opinions provided by the key opinion leaders based in Brazil and other countries. The key opinion leaders primarily include subject matters experts based in Brazil, executives from small and large size enterprises operating in automotive electronic control unit. The secondary research includes exploration through trade journals, company publications, data sources and information websites among others.